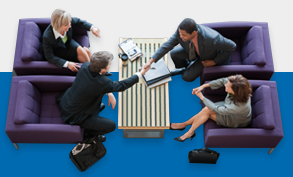 Here at Panasonic, we’ve worked closely with the finance sector for decades, so we truly understand the unique challenges your mobile professionals face. These days it’s all about the customer. It’s about delivering the best possible service, in real-time, with razor-sharp accuracy. All while maintaining the best possible cost efficiency for your business. So, whether it’s handling insurance claims on the go, conducting building and asset inspections or engaging with clients in a sales capacity, your mobile staff needs access to critical information as quickly as possible. Wherever the environment and whatever the task. That’s why going digital can transform your operations. It means less time spent on paperwork and more time spent on developing rewarding relationships. When it comes to maintaining meticulous accuracy, and delivering unrivalled customer service, your mobile workers need the right digital tools for the job. They need superior reliability, seamless flexibility and uncompromising performance. They need small devices that create big results. And that’s exactly what TOUGHBOOK deliver. Discover how the TOUGHBOOK 19 has transformed the everyday mobile operations of global insurance giant Zurich. 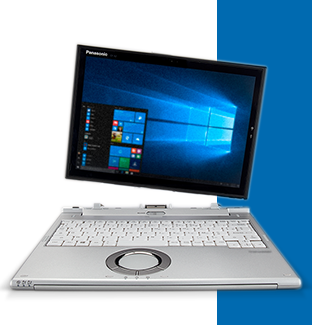 Panasonic TOUGHBOOK devices achieve incredibly low failure rates too, minimising your total cost of ownership (TCO). 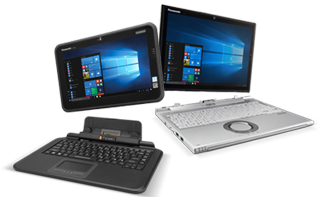 Add to that built-for-purpose productivity features and extended ProTect warranty offers –including additional damage options – and that cost can be reduced even further. 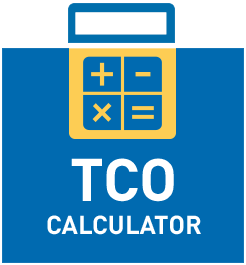 Take a look at our online TCO Calculator to determine for yourselves how much you could save long-term by investing in rugged devices. 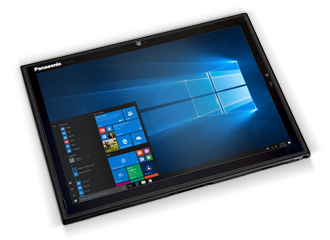 Talk to a friendly member of the Panasonic team today to discover how TOUGHBOOK rugged devices can help your financial organisation to increase profit, increase quality and efficiency, optimise sales opportunities, and deliver all-round better customer service.